West Coast Park is the complete opposite of East Coast Park. We are not only talking its geographical location – obviously one is in the West and the other is in the East – but about what it offers as well. East Coast Park conjures up images of long stretches of beach with well-developed recreational facilities and multiple eateries, West Coast Park is really, well, just a park. That’s not to say that being a park is a bad thing. 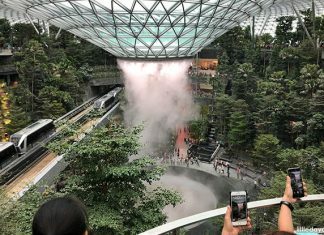 In fact, West Coast Park is a favourite amongst many parents. Chief amongst the reasons why West Coast Park is so popular is the Adventure Playground. 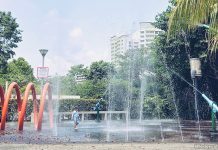 Most families immediately gravitate toward this fun-packed playground upon arrival at West Coast Park. 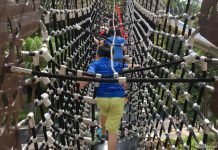 Dominated by a two-storey tall rope pyramid, the children’s playground at West Coast Park is one of the largest in Singapore. 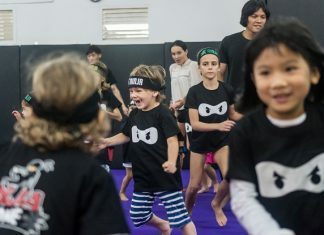 Billed as an adventure playground, it definitely lives up to its name and kids can expect to have a ball of a time here. With multiple play areas, the playground’s different playscapes are tailored to children of varying ages. Kids, whether two or 12, can expect to have equal amounts of challenge and fun amongst the different play structures at the playground. Some favourites include the rope pyramid, flying fox, crazy see-saw, rope ball and multiple obstacle courses. Younger children are not forgotten either. There is a miniature fire engine and a musical panel that caters to them too. [Updated: 14 February 2014] A play area with a Viking Ship, swings and sand play structures has been installed at the West Coast Park playground. Adjacent to the playground, the Grand Lawn is sprawling open space where many kite enthusiasts set life’s worries afloat on a string. Giving kites a running start is a breeze on the spacious Grand Lawn, especially with the wind coming in from the coastline. 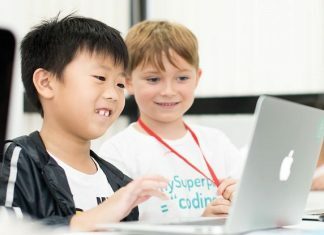 While many parents never get beyond the playground, those who do will discover that there is more to do at West Coast Park. Near the water, a huge sandpit is the closest thing you will find to a beach at West Coast Park. Here, kids can perfect their sandcastle-making skills while parents wait under a nearby shelter. The coastline is more breakwater than beach. A nice broad path and two small jetties provide views of the nearby port and offshore industrial islands. At the western edge of West Coast Park, a small river – Sungei Pandan Kecil – drains into the sea. This has created a little marshland reserve over which two short boardwalks have been built. These boardwalks take explorers to the water’s edge. Be there at the right time and you may even be able to spot migratory birds stopping by for a rest. Even though welcoming bicycle paths criss-cross the Park’s landscape, there are no bicycle kiosks at West Coast Park. If you are looking to exploring the extensive park on two wheels, make sure you bring your own. However, at the Eastern end of the Park, there is a pedal go-kart kiosk. You can rent anything from a one-seater to a four-seater go-kart and embark on your wheeled exploration of the Park. [Editor’s Note: The pedal go-kart kiosk at West Coast Park has closed. It has been replaced by GoCycling which rents out bicycles.]. A bicycle obstacle course located midway between the kiosk and the adventure playground provides an interesting sojourn for peddlers. It consists of wavy, meandering paths that rise and fall with the surrounding terrain. Barbecue pits can also be found near the pedal go-kart kiosk. Even with the looming containers from the port nearby, the greenery of the Park provides a lush carpet for an outdoor feast. Permits from NParks are required for the usage of these pits and these can be applied for through AXS Stations. Another activity that requires an NParks permit is camping. A stone’s throw from the Adventure Playground is the area designated as a camping site. The site is close to amenities and public conveniences, making it ideal for those who wish to experience life under canvas without getting too far away from urban life. With so much to do at West Coast Park, it makes a perfect location for a Little Day Out. Whether it is an hour or two at the Adventure Playground or a Grand Tour of the Park on bikes, you will find much fun and excitement that awaits you there. Click here for more details including the address and map. 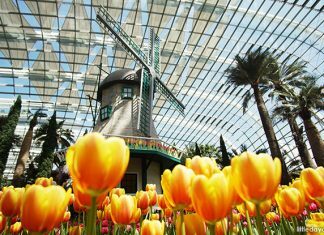 You can also visit the NParks website. 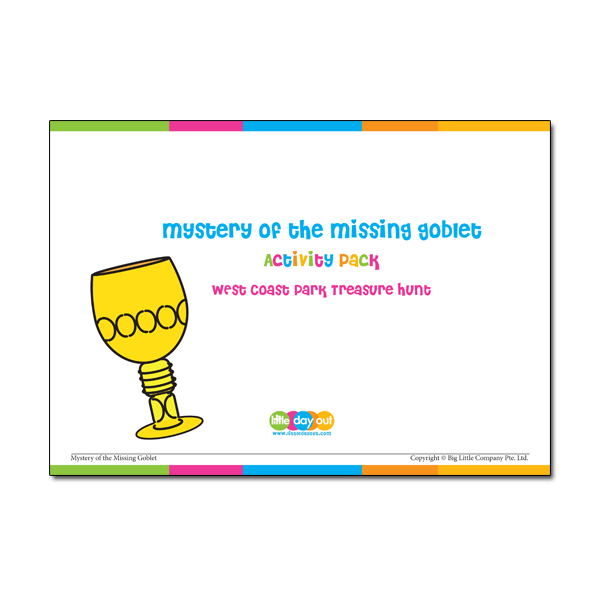 Get your own copy of the “Mystery of the Missing Goblet” from Little Day Out Shop now! Find out more about Little Day Out’s treasure hunt game for West Coast Park, The Mystery of the Missing Goblet. Available at the Little Day Out Shop.